Ex-Lagos Commissioner and former Member, House of Representative, Michael Opeyemi Bamidele and serving senator representing Ekiti central senatorial district, Fatimat Olufunke Raji Rasaki, on Thursday exchanged verbal invectives over claims by Senator Rasaki that she has been assured of an automatic ticket for the senatorial seat of the district by the “powers that be” ahead of the 2019 poll. Meanwhile, Bamidele has countered her claims, denying it and saying she hasn’t officially joined the All Progressive Congress (APC) as her letter notifying the House of Senate and addressed to the Senate President, Bukola Saraki, of her defection from the Peoples Democratic Party (PDP) has yet to be read in the House which has been on recess since July. Bamidele also insisted that President .Mohammadu Buhari has said he has no anointed candidate. 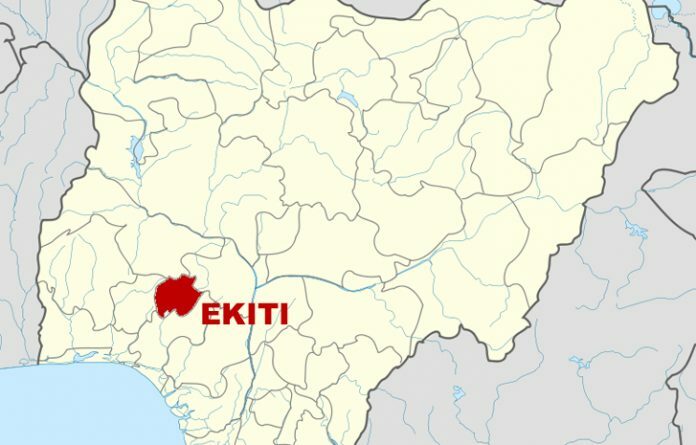 The development is already generating political tension in the Ekiti central senatorial district, covering Ado , Irepodun/Ifelodun Local Government Areas (LGAs) and some communities as the aspirants’ supporters are allegedly warming up for a face-off. Meanwhile, primary polls for the senatorial aspirants and others are already on going at the party’s secretariat in Ajilosun area of Ado Ekiti, state capital. Olusola Ogunremi, Ekiti central federal constituency 1, among others have stepped down in the race in the spirit of party supremacy.